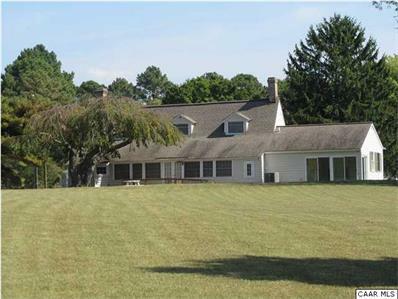 Although the listing doesn’t mention it, this Virginia house currently offered for sale was the home of Murray Leinster/Will F. Jenkins from 1921 until his death in 1975. “Clay Bank”, c.1700 Wonderful historic waterfront retreat. Sited on high ground with commanding view across York River to the Williamsburg area. This property is loaded with charm & grace, and offers a great opportunity for a family compound. Leinster was born in Norfolk, VA on June 16, 1896, and lived and worked in Gloucester County most of his life. This house is where he invented front projection and wrote most of his science fiction – doubtless including “Sidewise in Time,” for which the Sidewise Award for Alternate History (established in 1995) is named. Leinster’s first writings appeared in The Smart Set and pulp magazines such as Argosy, Amazing Stories and Astounding Stories. 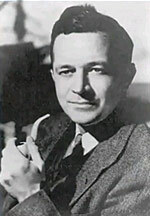 He produced 1,500 published short stories and 100 books during his career. This entry was posted in Heard Online and tagged Murray Leinster by Mike Glyer. Bookmark the permalink.